Your two-year-old has now reached the independent stage. He or she she is undergoing rapid development in many areas and is eager for attention to aid in learning and understanding of how the world works. The Two Year Old Program at Fun-N-Fit is specially designed to mix the appropriate amount of guidance with independence. 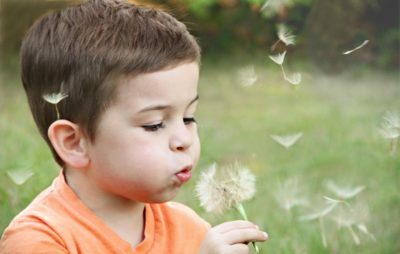 Two-year-olds are filled with energy and curiosity about the world and are developing a sense of increasing independence. We increase their independence through individual and group work, boosting their social interaction and development. 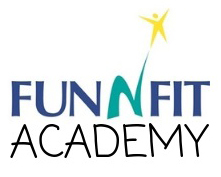 Fun-N-Fit Academy’s unique Two Year Old Program is designed to support and reinforce the independence your two-year-old exhibits by providing fun and challenging activities that promote all aspects of her development. Two-year-olds have reached the “I do it” stage. 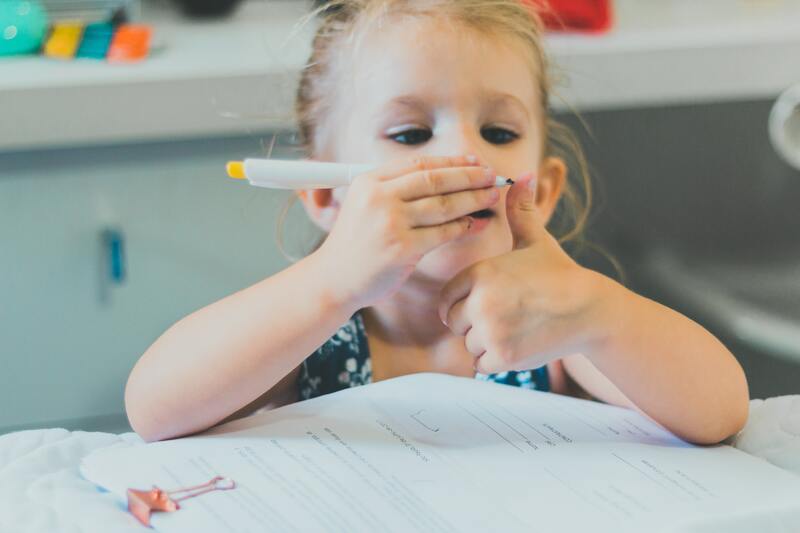 The daily schedule incorporates this attitude by giving them activities they are independently about to do such as open-ended art activities, age appropriate manipulates, and peg puzzles. Children participate daily in group times where they learn songs and finger plays, read stories, work on numbers, letters, colors and shapes. Potty training is built into the daily activities, and children are given the chance to use the “big kid potty” on a regular basis. This classroom does go outside daily (weather permitting) so they can run, jump and climb. The two’s receive daily age-appropriate fitness activities, as well as gymnastics three times a week. Families receive a daily communication of exactly what each child does every day. Teachers use ongoing observation and developmental checklists to thoroughly assess your child’s development twice a year.